Today we’re super excited to be sharing a little sneak peak into Masha’s World, the newest (and cutest!) activity book from our friend Suzy Ultman! 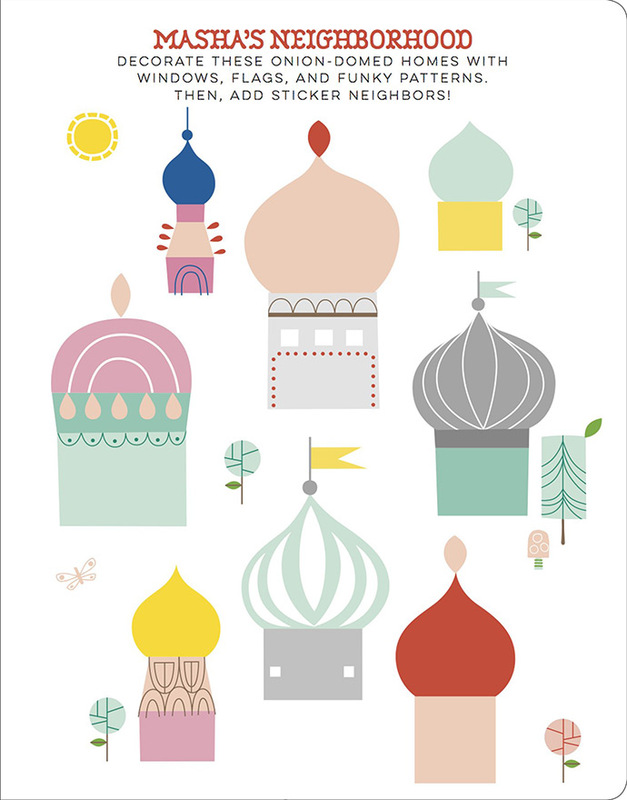 You’re likely familiar with some of her previous work like the Masha and Her Sisters board book and the adorable Masha and Friends stationery set. 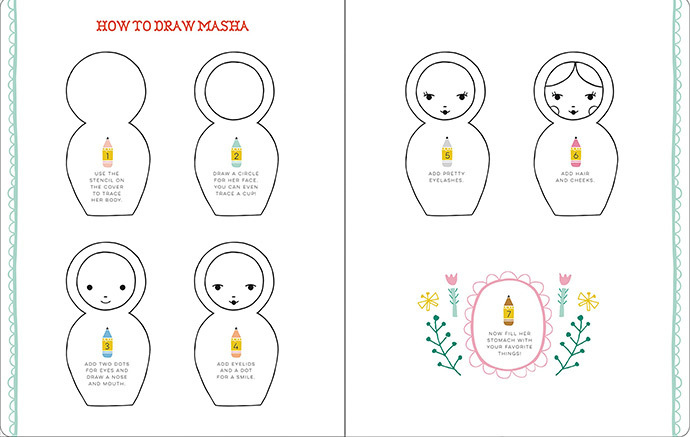 This new activity book, in case you haven’t guessed, is all about everyone’s favorite Matryoshka doll Masha! “MashaPancake”, pictured above, was one of the first ideas that sparked this activity book! 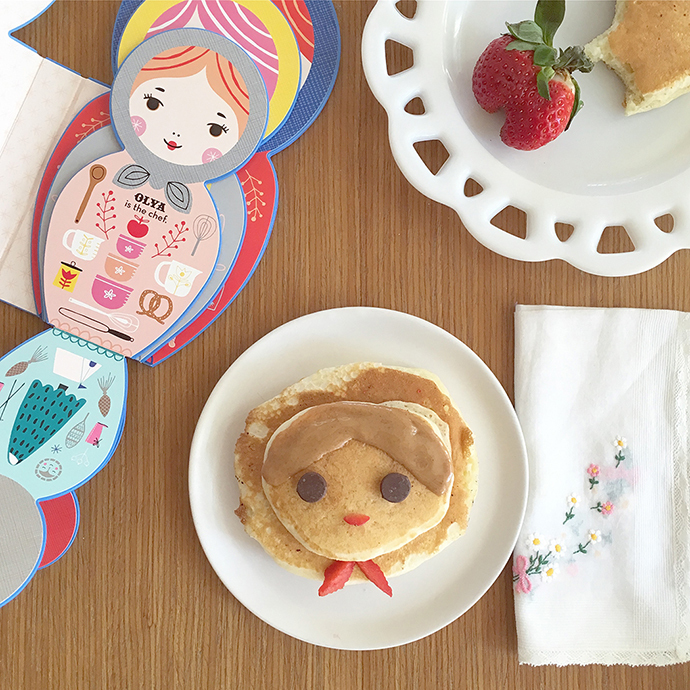 Suzy was making pancakes one morning and used Oyla (the chef Matryoshka) as inspiration. Isn’t it the sweetest pancake art you’ve ever seen? She sent a photo to her publisher and conversations about a whole book of Masha activities began! 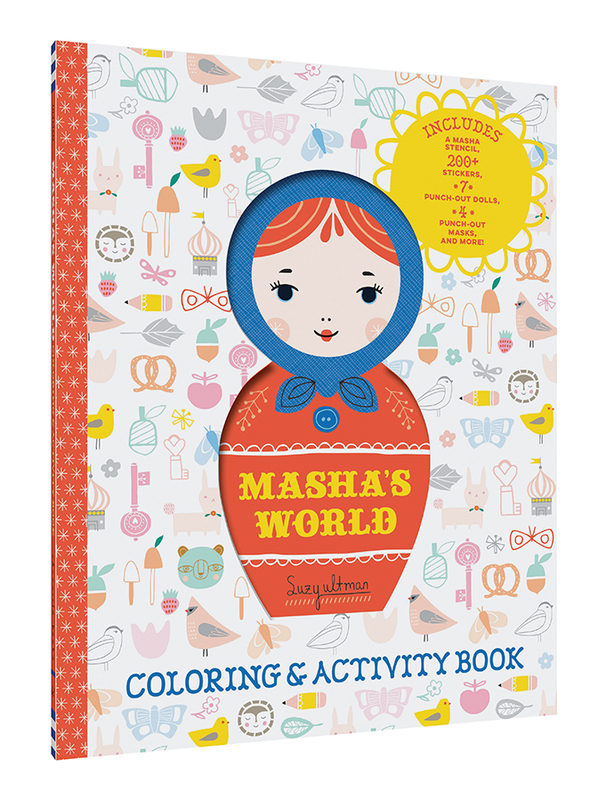 Each doll in Masha and Her Sisters is featured in this new activity book too! If you don’t already, make sure to follow Suzy on Instagram! 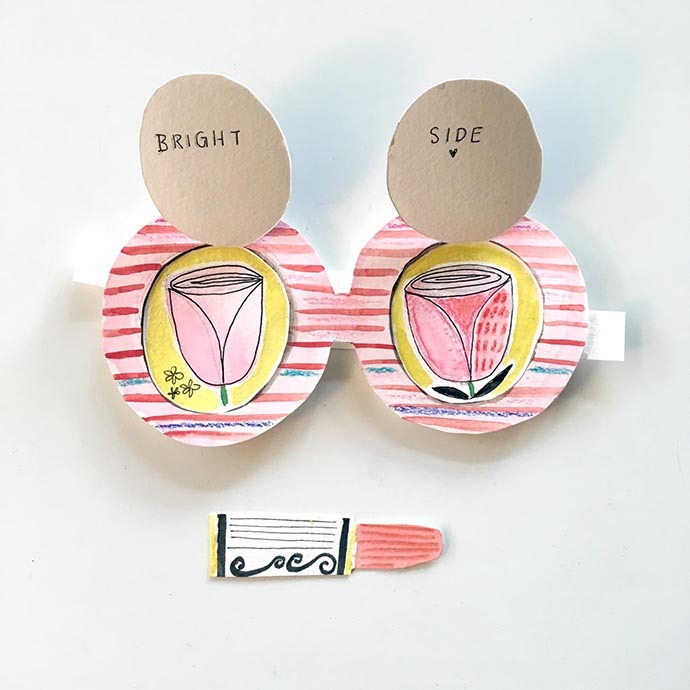 She shares the most beautifully playful paper pop-ups on her feed, and these inspired many of the activities in Masha’s World. Pop-up paper dolls, a folding playset, and punch-out mask collection are all included in the activity book! 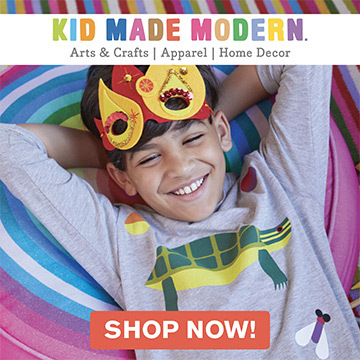 There are also mix-and-match coloring pages, instructional drawing activities, stencils, and 8 full pages of stickers to get you and your little ones’ creative juices flowing. 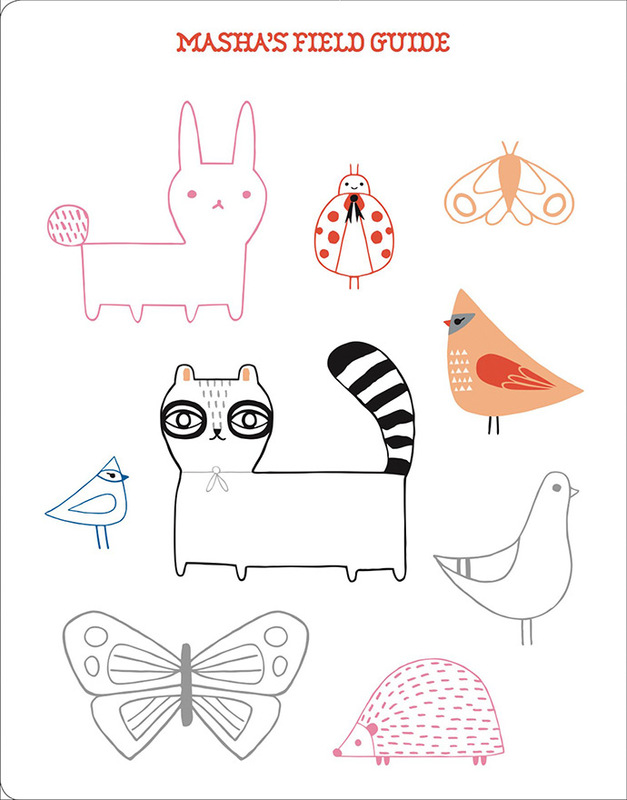 We are so in love with all of Suzy’s illustrations and have loved exploring Masha’s World. We know that you will too, so be sure to get your copy of Masha’s World right here or at your local bookshop. 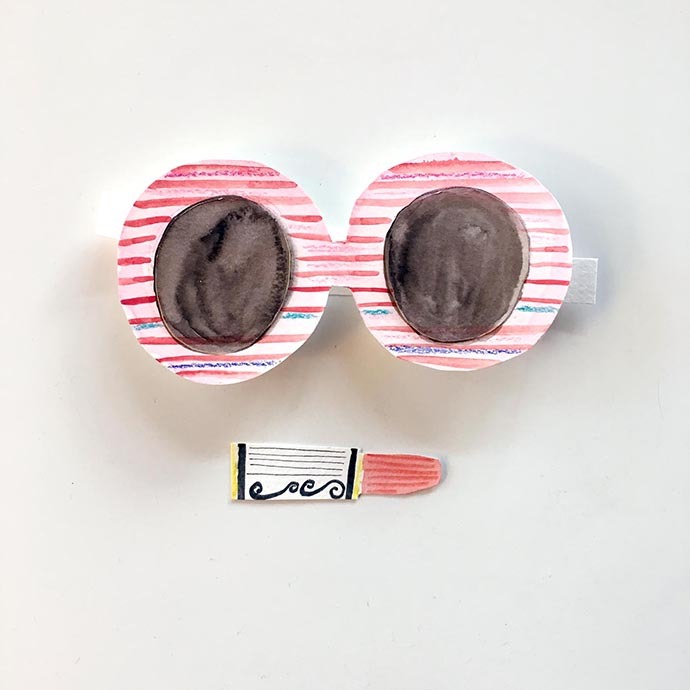 And don’t forget to find Suzy on Instagram and follow along on all her creative adventures!